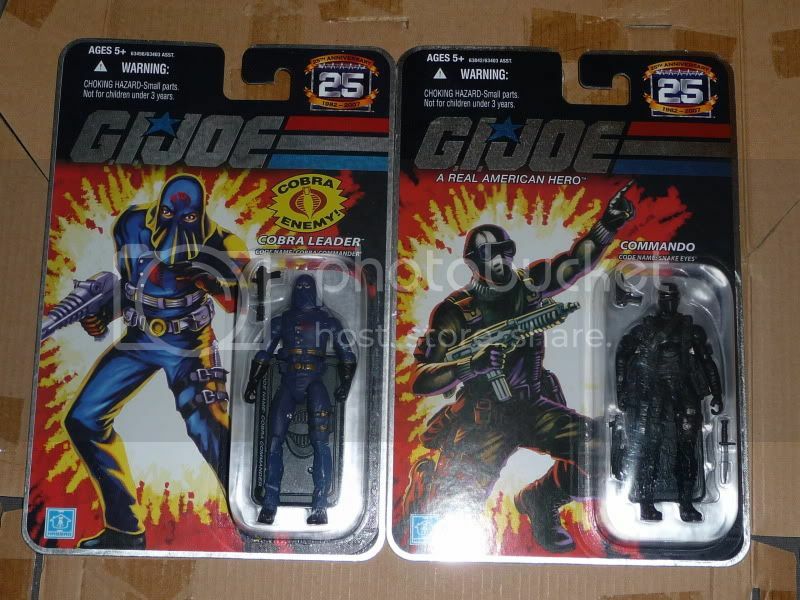 Got some extra 25th Anniversary figures and parts that somebody might be interested in. All prices are negotiable, but do not include shipping. 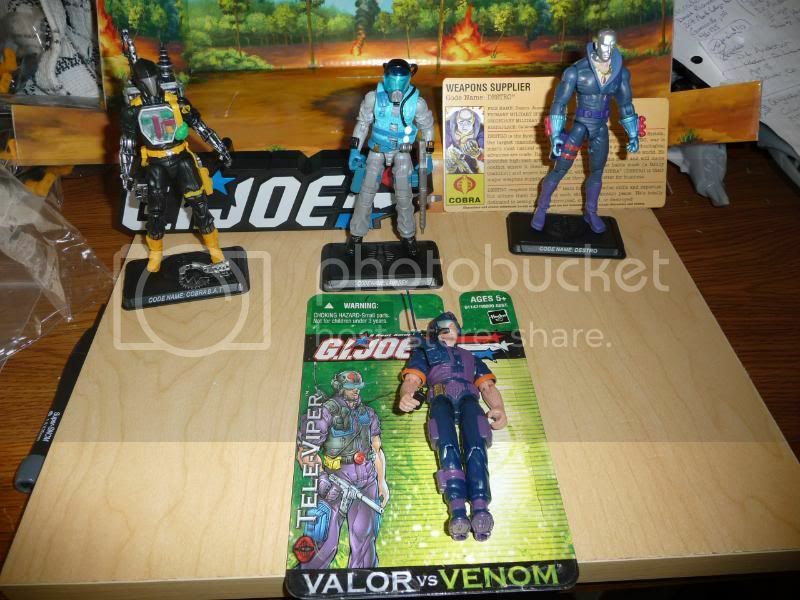 Pics can be found here: GI Joe pictures by Ozrein - Photobucket or Links to them can be found under each item. 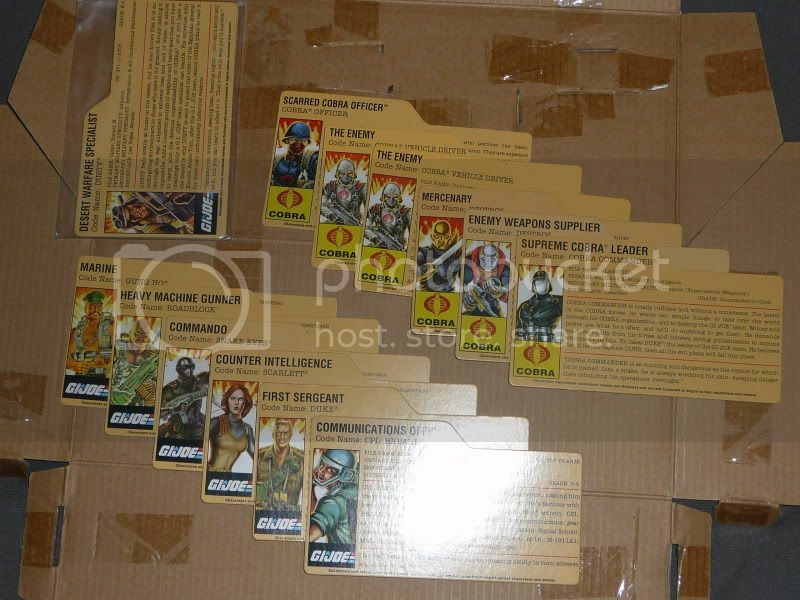 MASS Decive Turret piece (piece that came with "Arise Serpentor, Arise") still in bubble on card backing. Pricing-wise I'm open to offers. Shipping will depend on how many figures are bought and where shipping is to. (I am in Canada, btw, if that makes a difference). 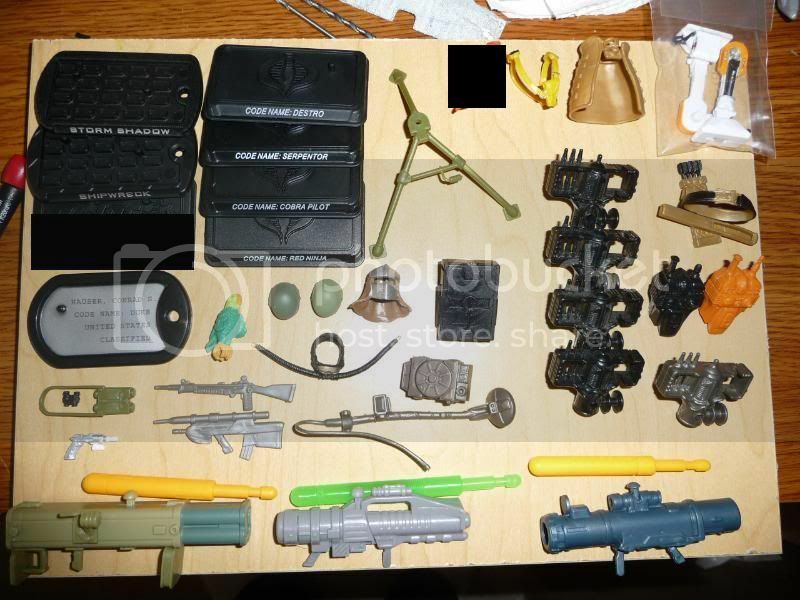 Usually for parts shipped in a padded envelope, shipping will be $3 to anywhere in the US or Canada. 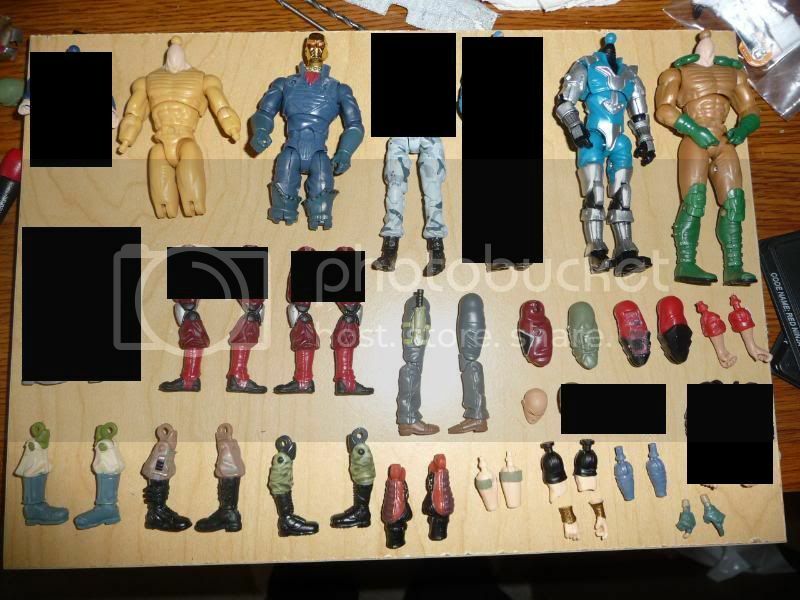 For multiple figures in a padded envelope, between $4-8. Last edited by Sy-Rein; 02-03-2011 at 03:09 AM.. Which ones? The carded or loose? I'll try to take some pics tonight. Cool, I'll get some pics for you when I get home from work tonight. And added some more stuff. if u have a stinger driver i would be interested in one or more let me know? Sorry, no Stinger Drivers. Just what is listed for now.